ROME, March 23 (Xinhua) — Chinese President Xi Jinping and Italian Prime Minister Giuseppe Conte held talks here Saturday on jointly elevating the China-Italy relations into a new era and witnessed the signing of a memorandum of understanding (MoU) to advance the construction of the Belt and Road. 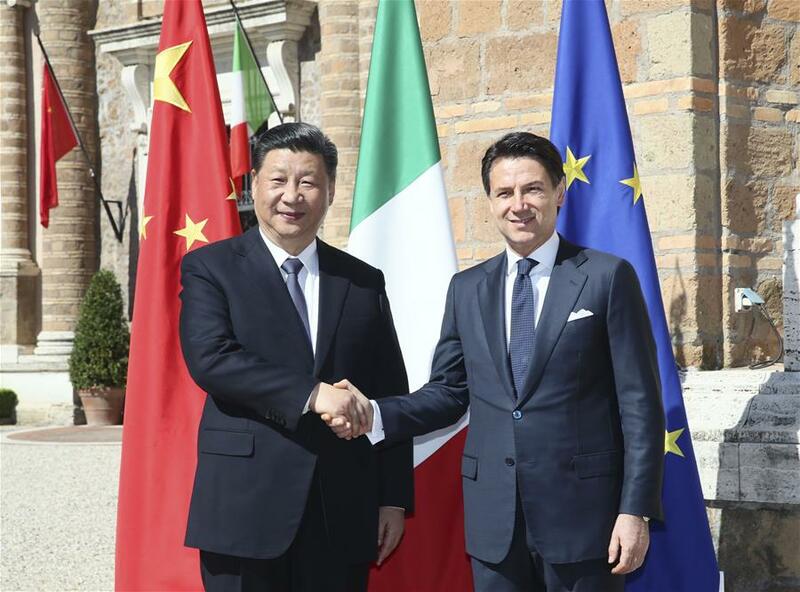 During their talks, Xi noted that the China-Italy relations are rooted in the history of the two countries’ thousand-year-old exchanges, with strong public support. 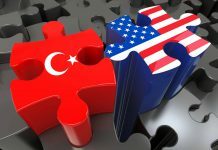 In recent years, the two countries have continuously deepened their communication and cooperation in various fields, which helped each other’s social and economic development, Xi said.